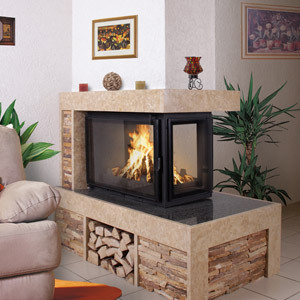 Technical aims to produce and distribute best-in-class fireboxes, fireplaces, heat drums and fireplace covers with the longest lifetime. 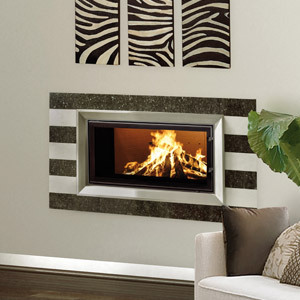 We do our best to make our fireplaces convey the message of our slogan “The magic of fire in your home”! 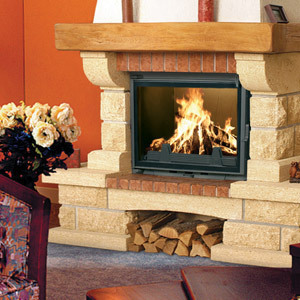 We can serve our clients with fireplaces and fireboxes with uniquely thick walls, surfaces of high heat delivery rates, excellent material quality, keeping abreast of technological development. All Technical casting, water chamber, water jacket and evolution type fireboxes are Hungarian products. 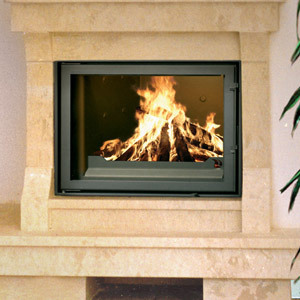 Our 20 years of experience in fireplace and firebox production guarantees reliability and outstanding quality. 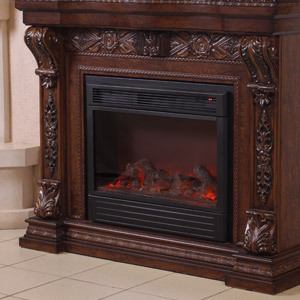 5 and 7 years of guarantee is provided for our fireboxes. Our fireboxes are granted the highest qualification as a result of the latest and most stringent testing for European TÜV norms. 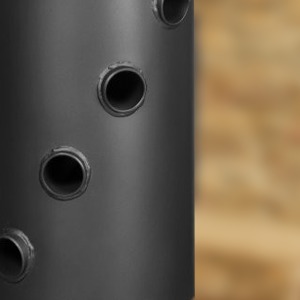 The efficiency of our water chamber, water jacket, casting, and EVO type fireboxes can exceed 80% if used with the appropriate heating engineering accessories, which is the highest achievable percentage. Our product palette and our partners are increasing: there are more and more parties taking interest, ranging from Great Britain to the Republic of South Africa. For further information, feel free to contact us or visit our exhibition room! © 2019 Technical tüzeléstechnika - All rights reserved!